Request Your Golf GTI Quote! An undeniably stylish vehicle, 2016 Volkswagen Golf GTI is a delight to drive. The car comes either as a two-door or a four-door vehicle, both of which can be upgraded with an available Performance Package. Other available packages upgrade the vehicle's lighting and active safety features. Drivers can also choose between six-speed manual transmission and six-speed DSG® automatic transmission with Tiptronic®. All models come with sport suspension featuring independent front MachPherson struts, stabilizer bars, and rear four-link suspension. Standard safety features include Anti-Slip Regulation, Electronic Stability Control with Electronic Differential Lock, Hydraulic Brake Assist, and Engine Braking Assist. 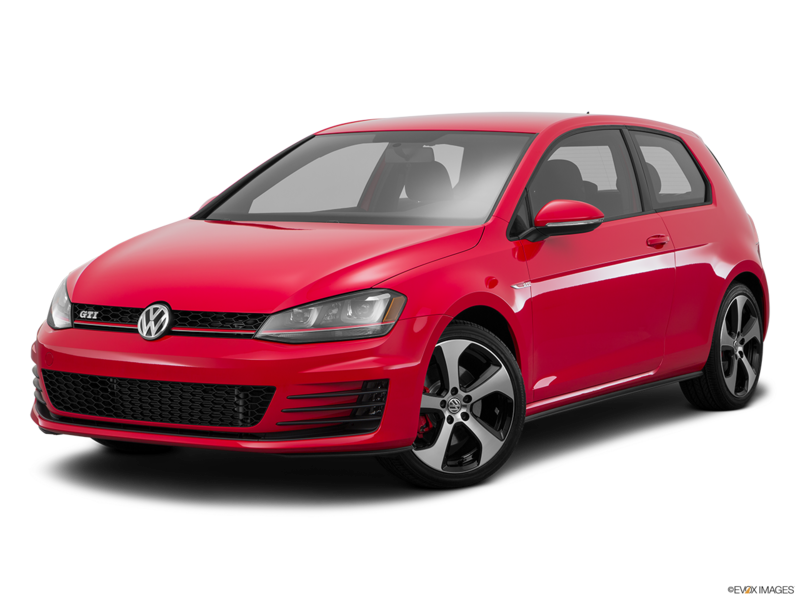 So if you are shopping for a 2016 Volkswagen Golf GTI in Hampton Roads then visit Casey Volkswagen in Newport News to test drive one today. 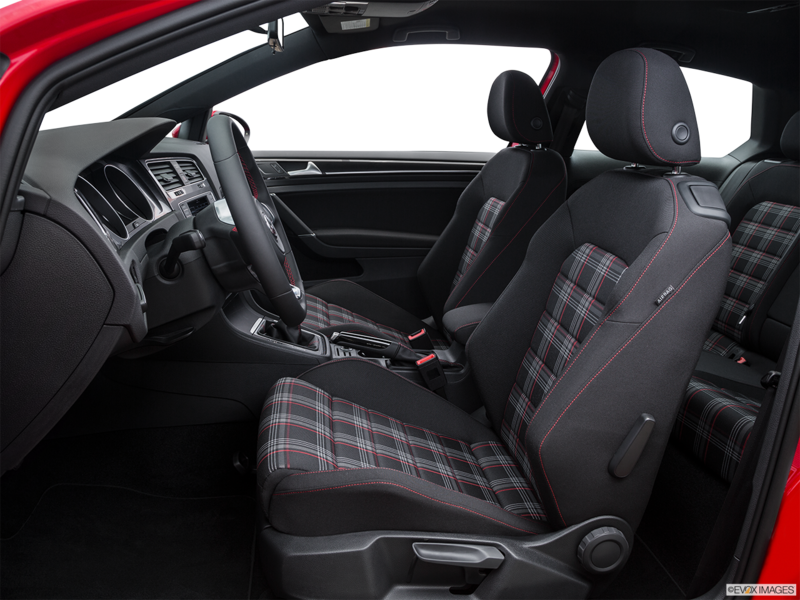 The 2016 Volkswagen Golf GTI has an attractive cabin with unique styling. 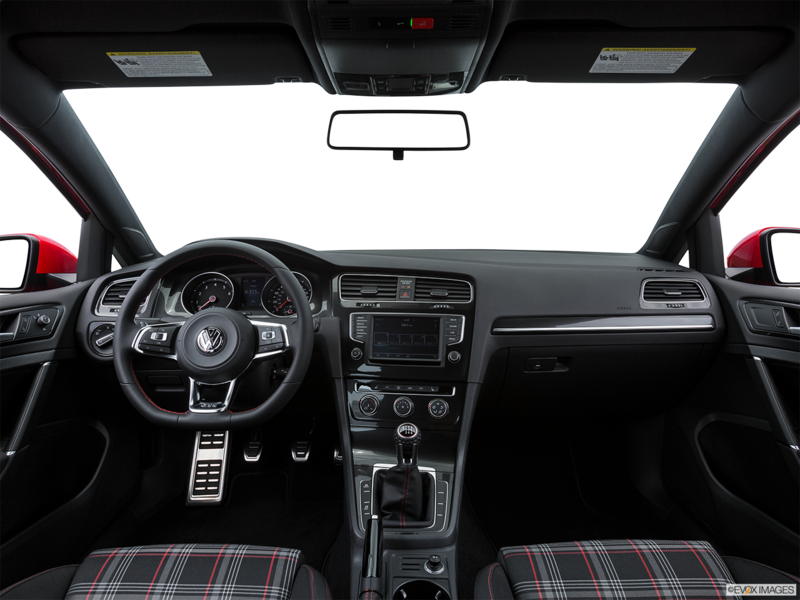 The base model has distinctive plaid cloth seating, which is upgraded to leather for the SE and Autobahn trims.The standard touch screen system allows drivers and passengers easy control over CD and HD radio song selection. 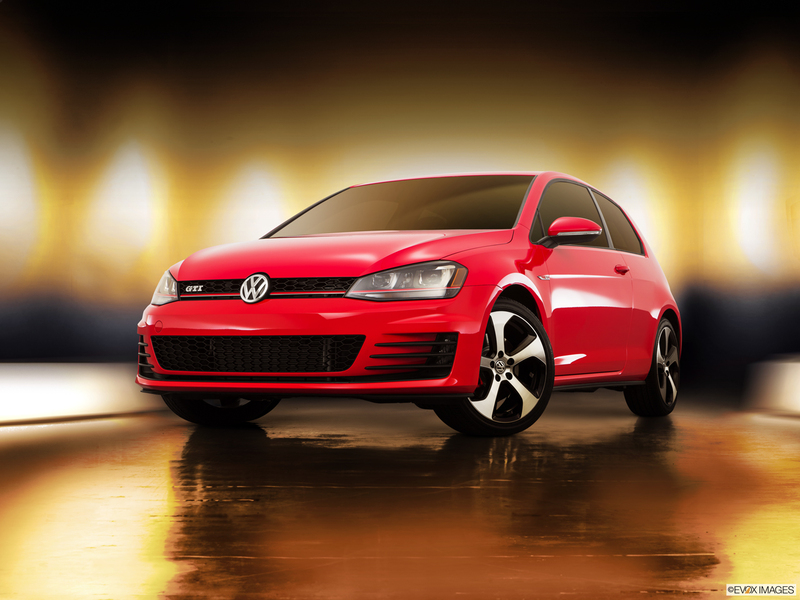 The 2016 Volkswagen Golf GTI has a sleek exterior that stands out on the open road. Eye-catching 18-inch Austin alloy wheels are standard on all models, as is an integrated rear spoiler and sport side skirts. Panoramic sunroof, LED fog lights, rearview camera, and six colors to choose from including Tornado Red.